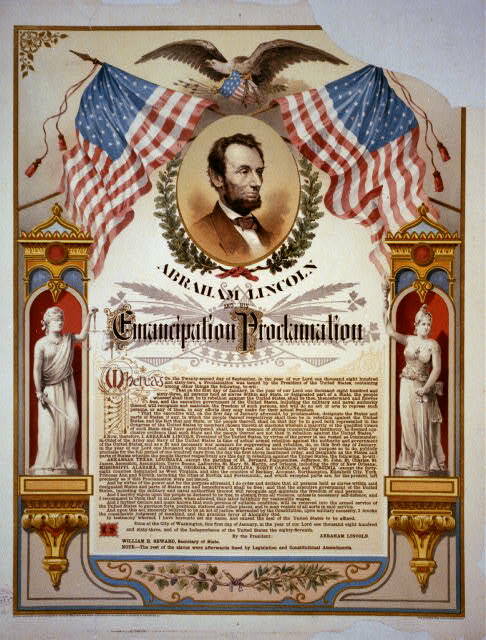 Emancipation Proclamation and it’s Influence on the Civil War! Click Here to Listen to a Screen Cast of this blog Post! Our Goal for today is to get an understanding of the importance of the Emancipation Proclamation in the North Winning the Civil War. The North entered the Civil War to reunite the nation not to end slavery. 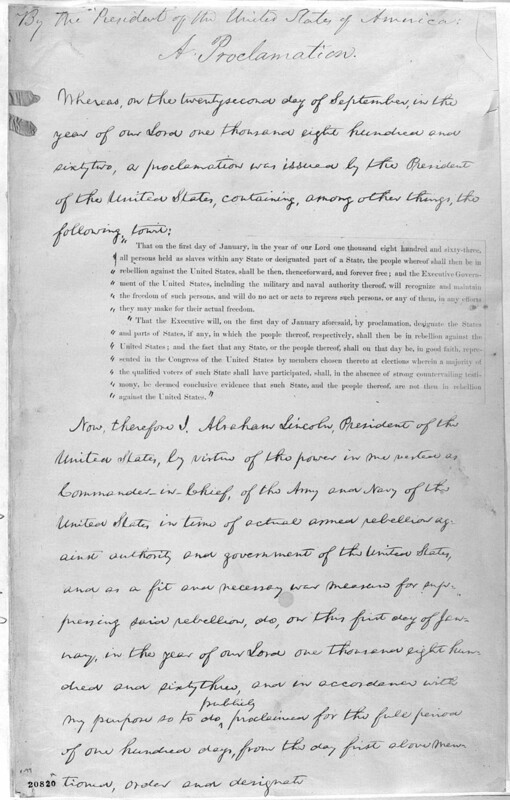 As Lincoln had hoped, the Emancipation Proclamation strengthened the North’s war effort as many slaves fled the South and joined the Army and Navy from the North. About 200,000 . Remember There had been amazing amounts of Death and suffering on both sides in the battles of the Civil War, by 1863 people needed a reason to fight, and a reunited the Union was not a big enough reason to keep on dying, ending the evils of slavery however was a good reason for the North to go on fighting. Perhaps the turning point in the Civil War is when Abraham Lincoln issued the Emancipation Proclamation into there by freeing all the slaves. Lets Read this document and then blog and tell me what you think was it’s importance in winning the Civil War. President Lincoln read the first draft of this document to his Cabinet members on July 22, 1862. After some changes, he issued the preliminary version on September 22, which specified that the final document would take effect January 1, 1863. 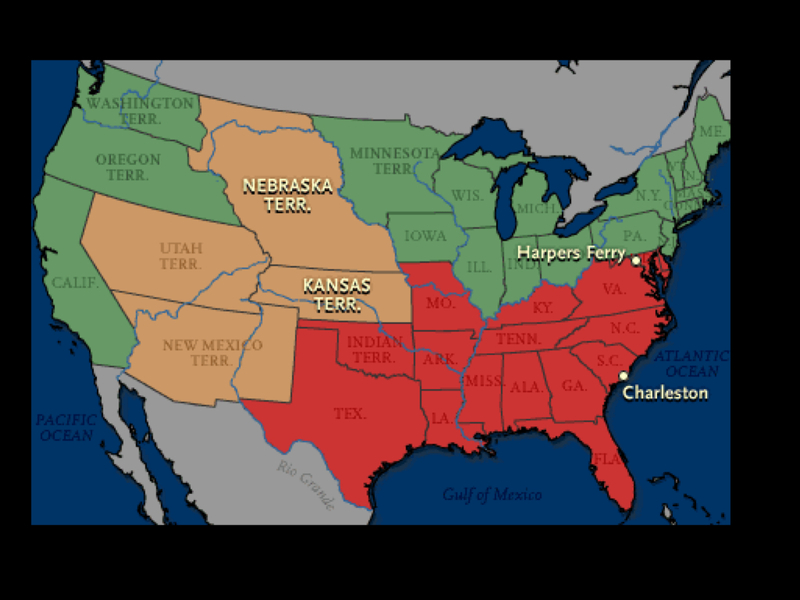 Slaves in Confederate states which were not back in the Union by then would be free, but slaves in the Border States were not affected. *At one time there were slaves in all the states, but gradually slavery was outlawed in the north. The time had come to outlaw it in the whole country. On stage comes Mr. Lincoln, a tall, very strong, brilliant man, who at his core knew slavery was wrong, and knew that the United States survival was based on Thomas Jefferson’s word “That all men are created equal” and that it was time for the United states to live up to these words. Abolitionists had been fighting for years to end slavery. But in 1860 the time had come. 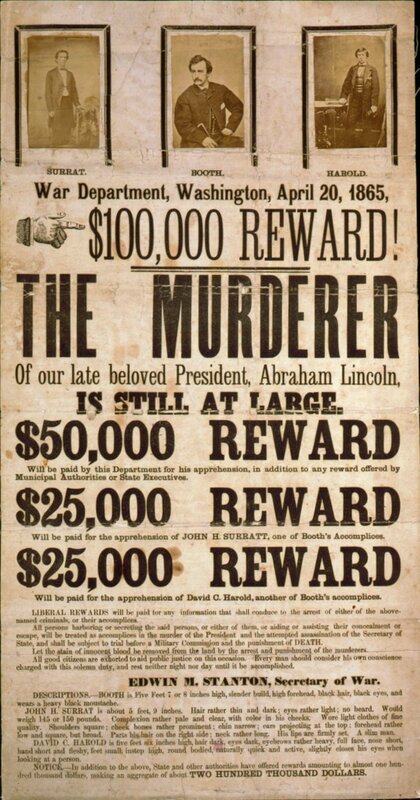 Lincoln the republican candidate for president beat the pro-slavery candidate Stephen Douglas. The Republican parties main platform was to end slavery. Now we had our first republican president. Now the real trouble started. When Lincoln won the presidency the southern states were afraid he would try to end slavery. So they decided to leave the United states. Now we were really a country divided. And at war the Civil War! The civil war was the bloodiest war the United States has ever fought. A war where American fought against American. The north against the south. Mr. Lincoln started his presidency with a major war and a country split in two.